Recently, I have been very busy adjusting to a new, much larger school and taking on a greater workload, which is difficult after about 3 months of summer holiday. This might have shown in the briefness of my posts. For this I apologise and assure you that I have several good features on the way. 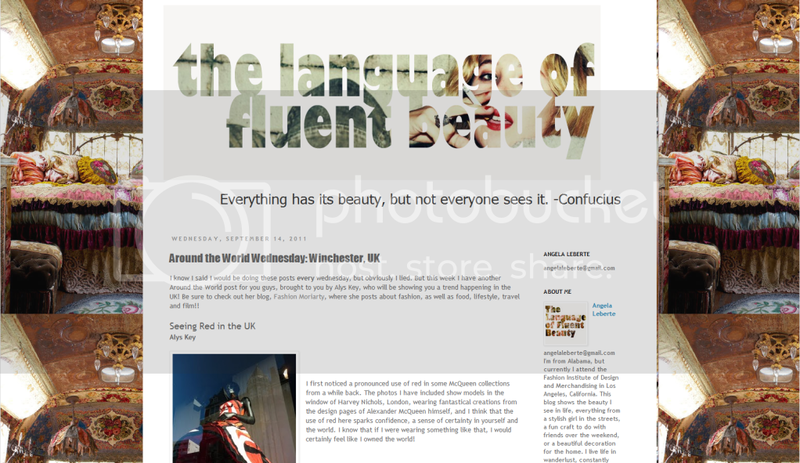 In the meantime, why not check out the guest post I have written for the language of fluent beauty? 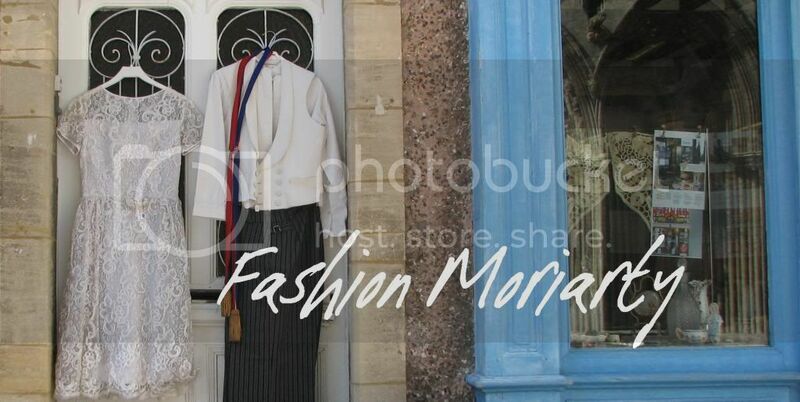 It is part of her around the world Wednesday feature and shows the progression of a trend which I picked up on the catwalks and tracked all the way to my home town. Oooh, a guest post? Fun :) I'll pop over a take a look now, madam.